20% OFF ON NON-EU ORDERS. A true WW2 classic! 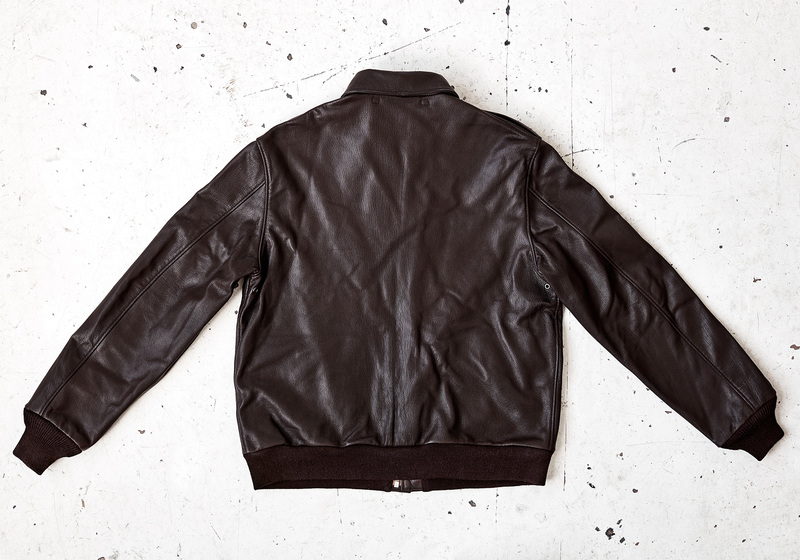 The “Bronco” A-2 jacket found itself in all theatres of combat during World War 2. The contract is a favorite among both collectors and jacket enthusiasts alike, not only because a number of well preserved originals can still be found today, and the exploits of the pilots who wore them recounted, but also due to some distinguishing characteristics; the bevelled pocket corners, the slightly wider sleeves ends, the sharp profile with square shoulders. So, when we wanted to add to our line of genuine military flight jackets, our choice to reproduce the “Bronco”, was an easy one. Originally manufactured by New York-based Bronco MFG. Corp, our “Bronco”, is a faithful reproduction of an original “Bronco” contract W535-AC-29191, that we sourced and studied. We copied the pattern, carefully taking note of the details, to be sure our jacket was as close to an original “Bronco” A-2 flight jacket as possible. Original Bronco A-2s were made out of both Goatskin and Horsehide. We chose a premium Goatskin for our jacket, with a pebble-like grain that just oozes character. We also carefully matched the colour and the weight to be consistent with originals. Our jacket does not require breaking-in, it is robust, yet buttery soft, right out of the box. 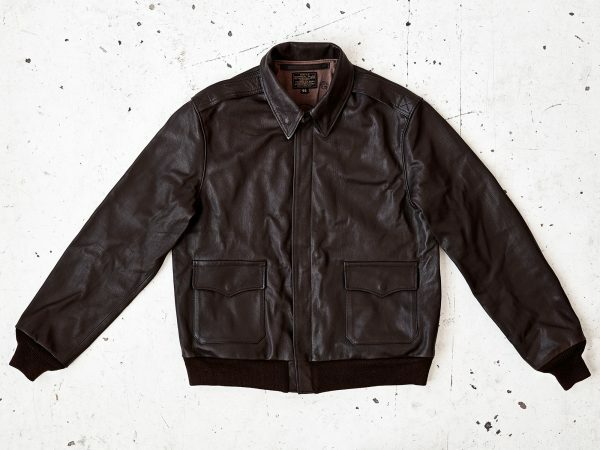 This jacket will continue to develop character and personality the more its worn, and is sure to become a personal favorite for years to come. 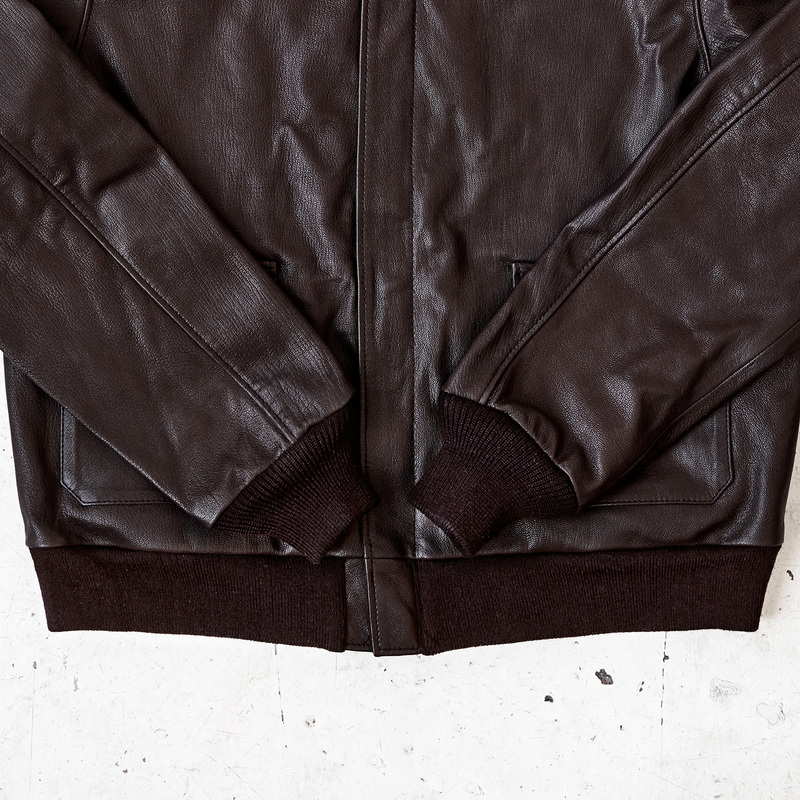 Our jacket pays homage to the adventurous and courageous spirit of brave flyers of every generation. 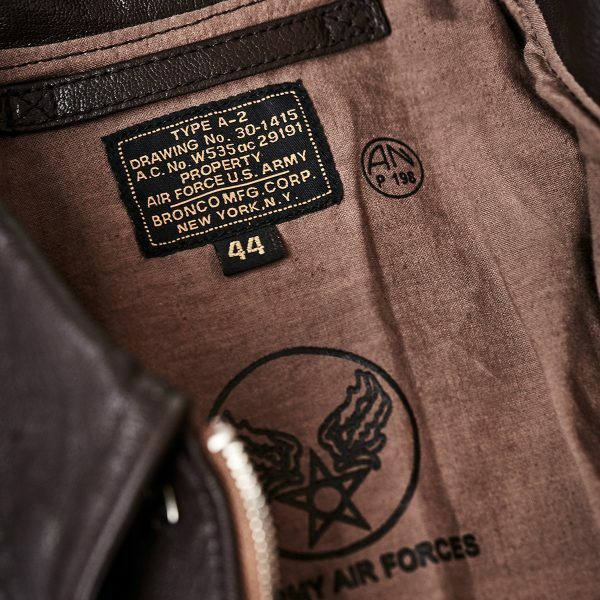 We are proud of its heritage and are pleased to bring you our new “Bronco” A-2 flight jacket, another quality AVI LTHR product that will last a lifetime. 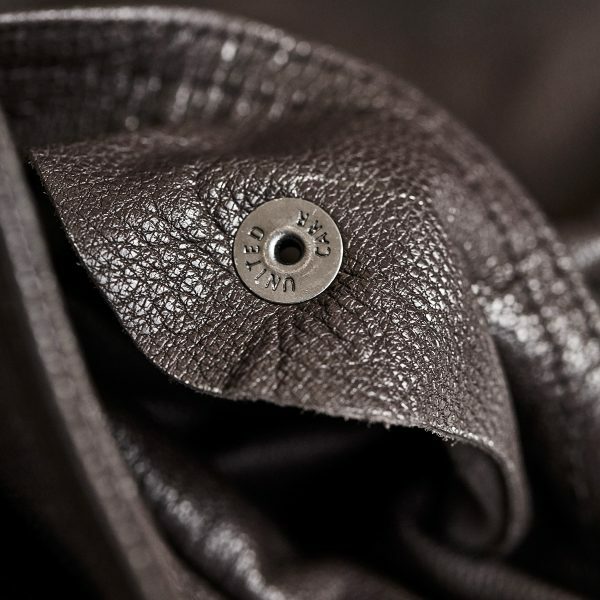 Our jackets are based on the original pattern and therefore very small in size.